The original home of the word’s best Royalty Free Hypnosis Music. Dedicated to serving the musical needs of professional hypnotherapists since 2009. At Royalty Free Hypnosis Music.com we specialize in deeply relaxing background music for hypnosis, guided meditations and holistic healing. Our soothing music is perfectly suited to the needs of professional hypnotherapists, and is also very popular with meditation teachers, holistic healers and personal development consultants. 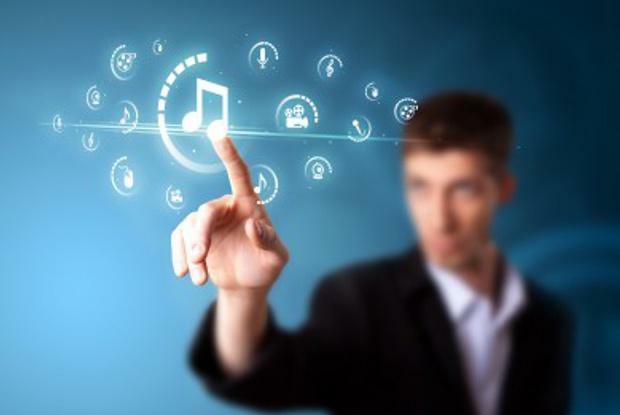 Our simple license terms will allow you to use our music to create your own special recordings and videos which you can sell or distribute in unlimited quantities. You can also use our music during live sessions with clients without ever paying any ongoing fees or royalties of any kind. We are more than just a music production company. We are people who are accustomed to working with hypnotherapists, meditation teachers and various other holistic health care professionals. 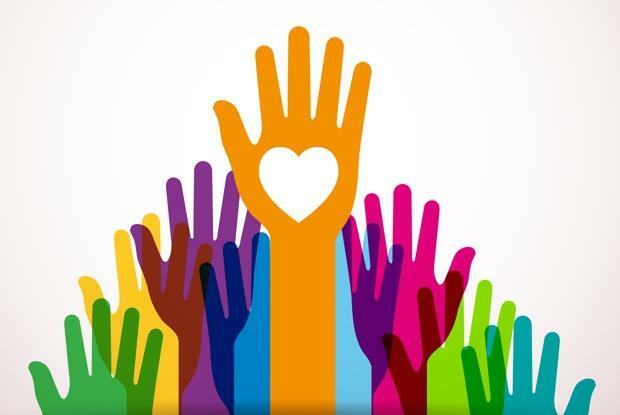 We truly understand the needs of those who work in the healing arts and we can speak your language. We are also experts in creating music that can actively induce states of deep relaxation. So if you are looking for high quality music, and qualified service with a personal touch, then you will love what we have in store for you at Royalty Free Hypnosis Music.com. Come Visit our New Hypnosis Music Website! Our new website is called Enlightened Audio. Enlightened Audio replaces Royalty Free Hypnosis Music.com and features a world class range of hypnosis music, royalty free meditation music, brainwave entrainment music, nature sounds, inspirational music and more. Many of the links on this site will take you directly to Enlightened Audio so that you can explore our latest relaxation music in detail. Recommended reading for newcomers. 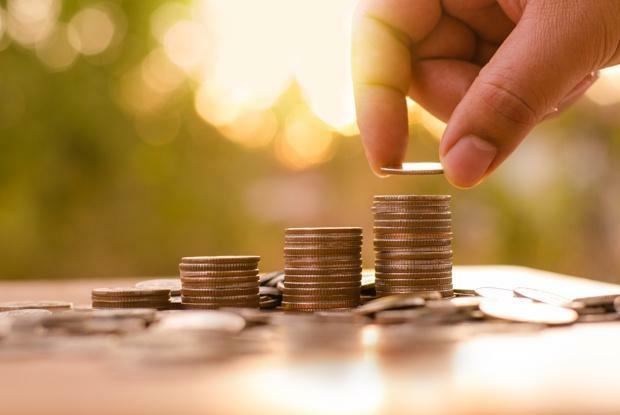 This simple walk-through explanation will answer most of your initial questions about how to purchase and download royalty free music from Enlightened Audio. Want to create a high quality audio production? 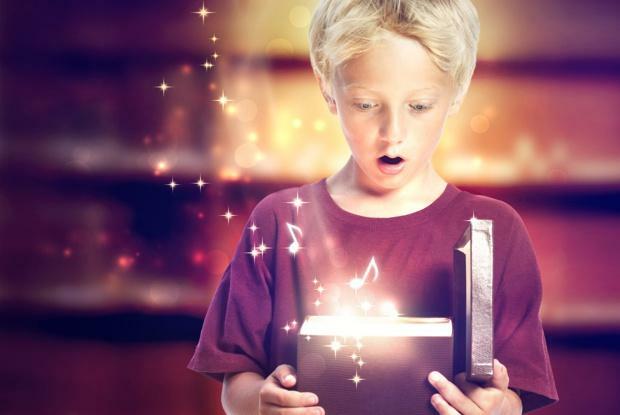 Visit the Enlightened Audio Learning Center for essential tips, from script writing, to recording techniques to publishing on iTunes and so much more. We are more than just a music production company. We are people who are accustomed to working with hypnotherapists, meditation teachers and various other holistic health care professionals. In fact, over the years much of our music has been created in direct response to requests from therapists and healers. It’s been a fantastic cooperative process that has yielded an exceptional range of hypnosis music. You will notice that our music is far more relaxing than most “easy listening” music. That’s because our music is designed to actively induce states of altered consciousness, from light relaxation, to deep meditation and hypnotic trances. 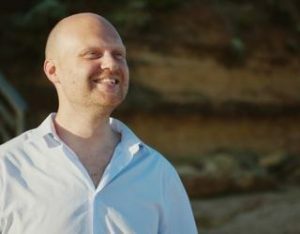 Our chief composer, Christopher Lloyd Clarke, is an expert in creating music for deep relaxation and is now recognized as one of the world’s most talented and prolific creators of music for hypnosis and meditation. 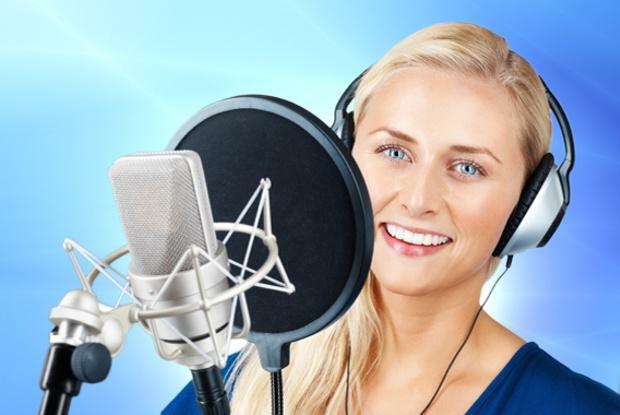 Here’s how you can save up to 30% on your royalty free hypnosis music. Click here to find out about our latest hypnosis music releases and special offers. We receive tons of heart-warming feedback from our loyal customers that we just had to show it off a bit. Go on, follow the link below and see for yourself. 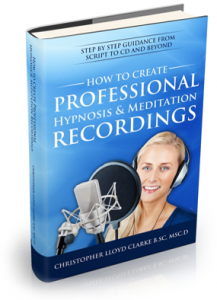 Free ebook – How to Create Professional Hypnosis & Meditation Recordings. 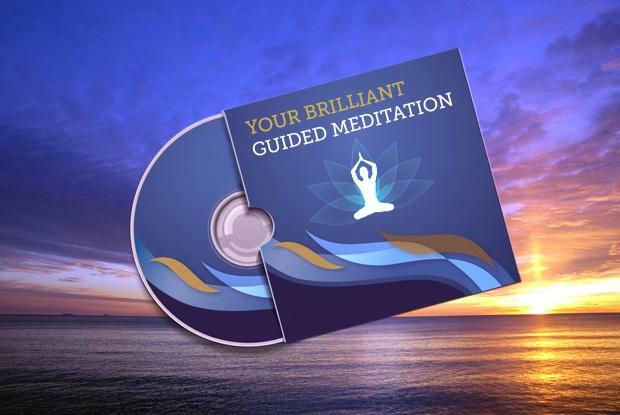 If you wish to create a meditation or hypnosis recording then you really must get your hands on this free ebook from our parent website: Enlightened Audio.com. “How to Create Professional Hypnosis and Meditation Recordings” is written in a friendly and easy to read style. This 110 page ebook is the definitive guide for every therapist and healer and is really the only complete resource of its kind. It contains loads of in depth information that will explain every step in the process of creating your own recordings. Simply click here to visit Enlightened Audio and get your copy for free.